As a pre-event to the 2015 Festival of Millet, come join BENIH BALI’s food tasting of a range of recipes using locally grown sorghum. 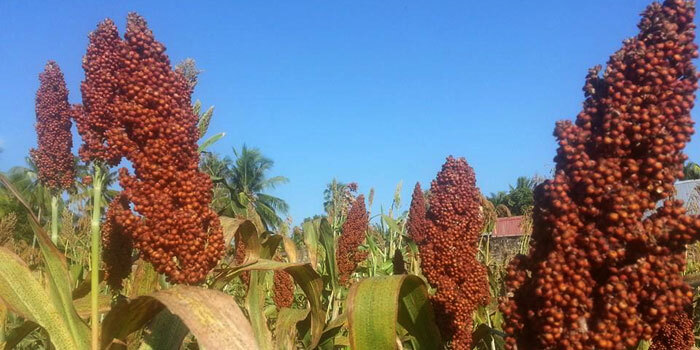 Learn about the versatility of sorghum as a substitute for rice and wheat products, including its impressive nutritional content. Discover how sorghum shines as one of the best alternative gluten-free flours, and sample cakes, muffins and breads using sorghum flour. Developed in conjunction with Slow Food Bali and Javara. 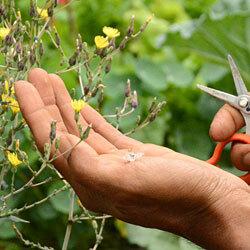 Come join a skill building and hands-on experience in the art of traditional seed saving. Develop an appreciation of the botany of seed, and its role in plant reproduction. Learn from experts how to encourage seed production in your own home garden, and how to harvest and store seeds. — Mr WordPress on Hello world!